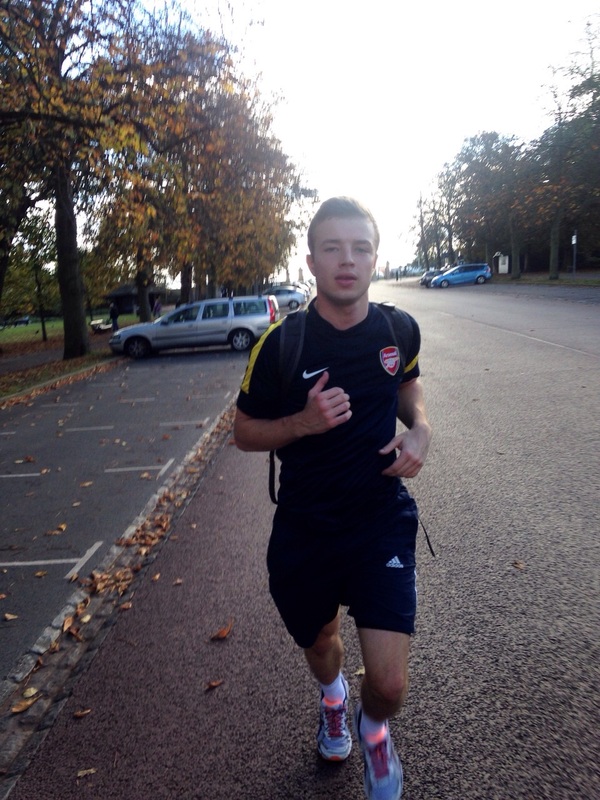 Jack Scrimshaw from Sir Robert McAlpine is running for WBAF in this year’s London marathon on Sunday April 26. The 26 year old quantity surveyor from south east London has worked at the construction company for over two years. He says: ‘Completing a marathon has been a long term goal of mine for a number of years and having the opportunity to achieve this goal while supporting a cause as worthy as WBAF is a real privilege. It was only through meeting with Befriend a Family that I began to understand the importance of the work that they do”.